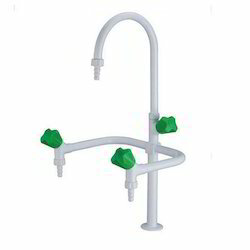 We are Manufacturer and Exporter of Lab Water Taps. 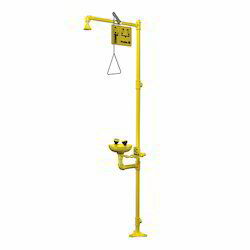 We are offering Safety Shower Lab Water Tap. We are offering One Way Lab Water Tap. 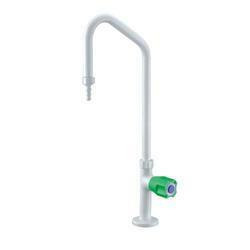 We are offering General Lab Water Tap.